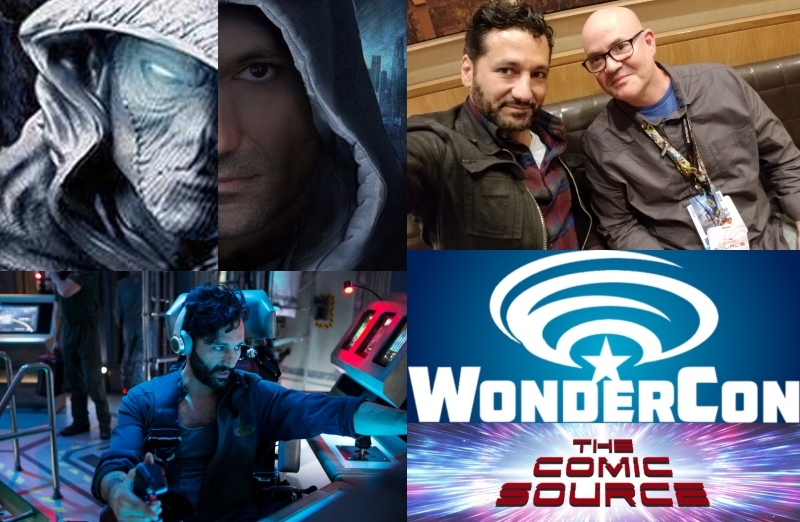 Jace sits down with multi-talented actor Cas Anvar at WonderCon. They chat about The Expanse and the upcoming season 4 on Amazon and Cas’s Martian on the Loose contest to give back to his fans. Also Cas playing Ra’s Al Ghul in The Batman vs The Teenage Mutant Ninja Turtles movie and of course, Moon Knight. It really is the role Cas was born to play and we hear him talk about it as well as Jace giving us a run down on just why it is such perfect casting.